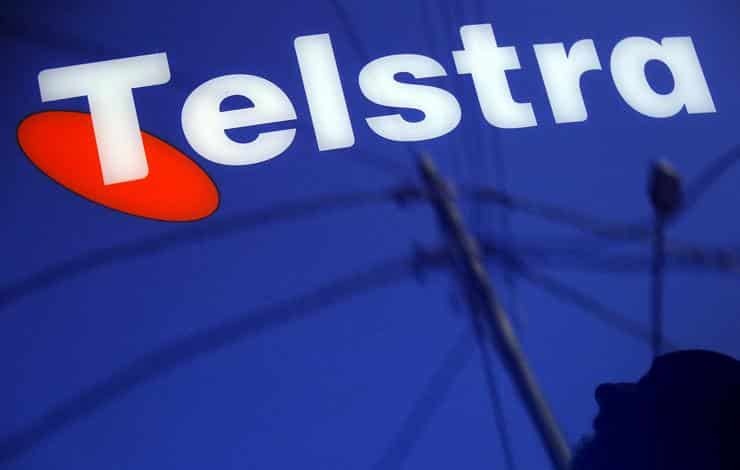 Telstra is already Australia’s biggest network, but they show no signs of slowing down. This financial year, Telstra are planning to invest over $160 million into Victoria to achieve better coverage and fix gaps in the network. This investment will be particularly good news for people in remote regions of Victoria, and potentially help speed the national move away from fixed line services to reliance on mobile networks. Telstra have more than 600 mobile network projects planned across Victoria for the next financial year. There is a heavy focus on regional areas, with over half this investment going to places outside the city. The Bendigo region alone will have 26 mobile network projects undertaken at a cost of around $11 million, with areas like Kangaroo Flat, Epsom and Eaglehawk getting upgrades. As an identified targeted area, Telstra have identified train lines as being popular with commuters but having unreliable service – specifically between Melbourne and Geelong, Ballarat, Bendigo, Seymour and Gippsland (Traralgon). Telstra customers should now have coverage along 99 per cent of these routes, instead of their mobile service dropping in and out as they travel. Australia has some of the most challenging terrain in the world for creating a mobile network. Urban areas with high population density aren’t too much of a problem, but the rest of Australia consists of wide spaces with very low population density. Getting mobile signal to these people has become a challenge. While Telstra might already have some of the best coverage in Australia, there are still many “black spots” throughout the country, where someone might be unable to get coverage. While it is inconvenient for the people who live in these areas, it can also be dangerous – in emergency situations, people can find themselves unable to call for help. Black spots can also limit how some businesses can operate, which puts regional business at a disadvantage. Popular trucking routes and holiday destinations can have plenty of people passing through, but have traditionally been uneconomical to cover. The government’s “Black Spot program” provides funding and links telcos and businesses in order to fill the gaps in coverage. One of Telstra’s stated aims for this investment is to help eliminate black spots to cover more of the Victorian population by building 22 more mobile base stations, in addition to the 128 mobile stations that have already been constructed in the state. Nationally, Telstra have constructed 530 of the 650 mobile base stations they committed to build. However, it’s not only rural and regional areas that will benefit from the proposed investments. Telstra also plan to work on improving their data speeds and their network capacity, allowing those who already can get a signal to receive better service. The telco already has 2,300 mobile base stations in Victoria, which means 99.9% of the Victorian population can get access to a mobile signal on the Telstra network. This latest investment will increase the number of people connected as well as the quality of that connection. The upgrades also make way for the 5G rollout that has already begun in many parts of the country. As far back as August last year, 5G technology was beginning to be switched on. Telstra alone has more than 200 5G-enabled sites across the country, mostly focussed on cities and major regional centres. This latest investment will also help the telco get 5G-ready, for its expected rollout sometime in the next few years. Telstra’s investment will support the black spot program, and prepare for 5G. It also foreshadows the de-emphasis on the NBN, only years after its completed roll-out. This movement towards mobile networks and away from the NBN is a national trend, with most companies preferring to invest in their mobile infrastructure. When 5G arrives, many of the current benefits to fixed line service (such as large amounts of data, a quicker and more reliable service) will be just as achievable using mobile data. The incoming investment in 5G infrastructure could signal the end for the NBN, just years after it begun. Telstra and the many MVNOs that use their network will now see increased coverage and potentially increased popularity in Victoria as a result of this investment. Their willingness to identify and upgrade areas of weakness in their network and the 5G upgrades offer a glimpse into a future that seems to be increasingly rejecting fixed line services in favour of mobile networks.